The compact design of this high-horsepower tractor makes it easy to handle and ideal for loader work. A built-in load sensing feature provides the operator with a read-out; making it extremely handy when mixing feed rations. 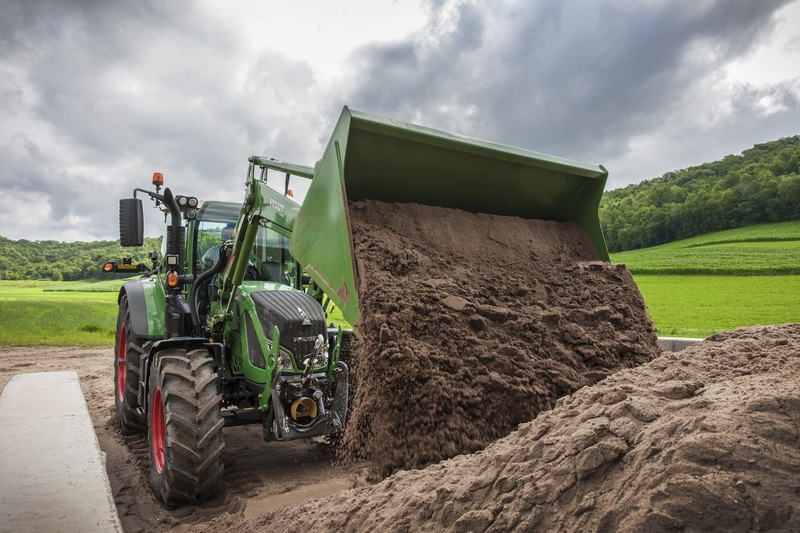 The uniquely designed cab also provides optimal visibility when working with a loader. This highly versatile tractor is a jack of all trades on the farm- designed with the high quality Fendt engineering you depend on.